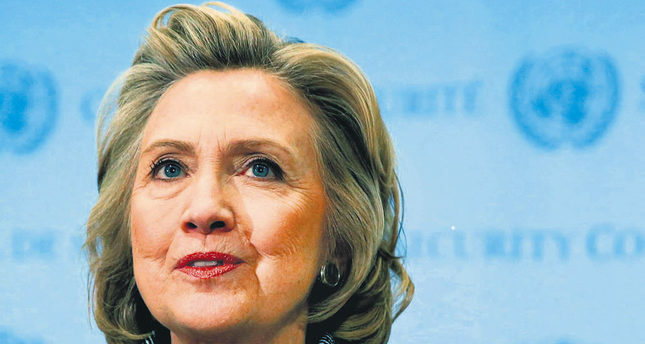 Democrat Hillary Clinton announces her campaign for the presidential nomination in 2016. Clinton faces no substantial competition but needing to get her organization in place for the long battle to come. The Guardian newspaper reported that Clinton would make her announcement on Twitter at noon Eastern Time on Sunday while headed to the early voting state of Iowa, followed up by email and video announcements. Clinton's biggest obstacle may be overcoming her own image. A Quinnipiac University poll released this week had the surprising result that she was even or only slightly ahead of some Republican contenders like libertarian Senator Rand Paul of Kentucky. Most polls in recent months have shown her with a substantial lead over the Republican 2016 field.